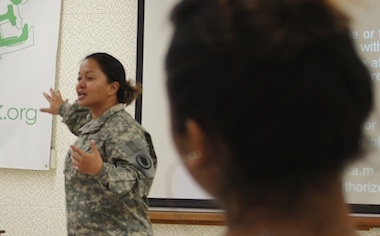 Aloha and Welcome to the State Equal Employment Management site! 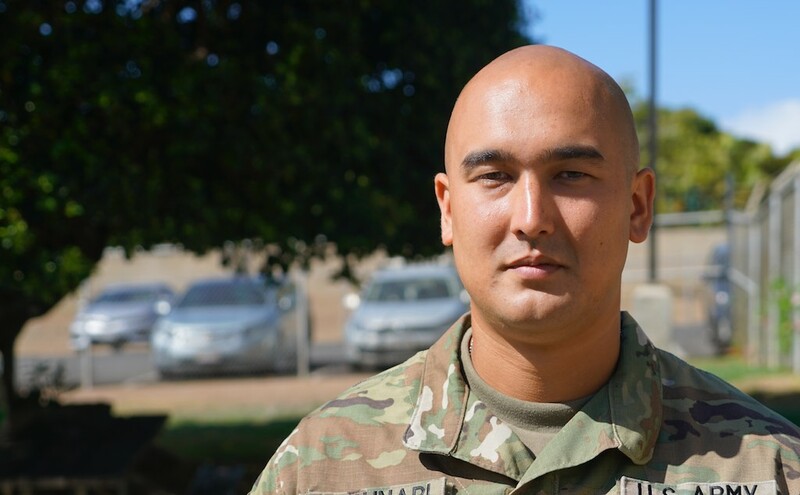 CPT Nate Masunari, currently serves as your State Equal Employment Manager (SEEM) for the Hawaii National Guard. As SEEM, his purpose is to promote the acceptance of persons in the workplace without regard to Race, National Origin, Color, Religion, Gender, Age or Disability.